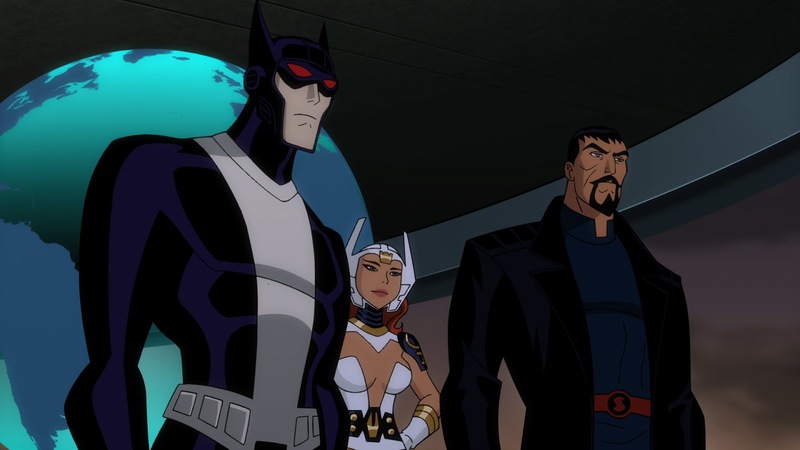 Watch The First Season Of Justice League: Gods & Monsters Now! The next DC Animated film is of course Justice League: Gods And Monsters due in stores July 28th, but remember they promised a companion animated series to go with it. Well here are the first three episodes of the new series, Justice League: Gods And Monsters Chronicles, tying in with the upcoming movie, with more episodes due later this year. Justice League: Gods And Monsters is in stores July 28th!